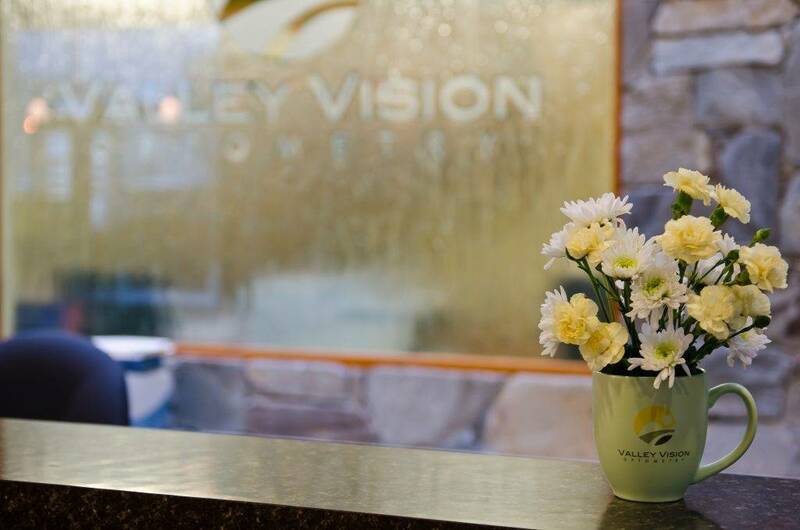 "Our mission is to provide customized solutions to every day visual challenges to enhance each and every patient's life. We strive to achieve this by developing a working relationship with each patient in a caring, comfortable environment. 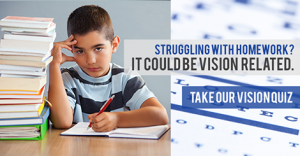 Our Port Alberni eye doctor and staff are committed to learn and to teach so that our patients can be better informed about all aspects of their vision and preventive care." 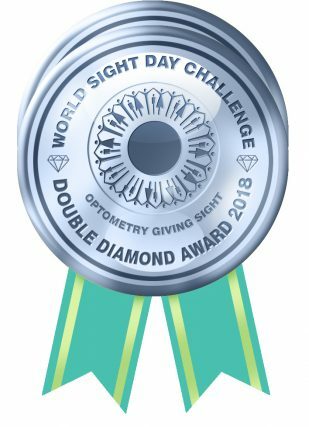 Valley Vision Optometry - Double Diamond award recipient for the World Sight Day Challenge! Now you can buy a new pair of eyeglasses or lenses with up to 12 months of interest-free financing.